A boutique private island with 16 Oceanfront Bures all boasting an exceptional balance of pacific and contemporary style. Our Tropical, Deluxe and Premium Bures along with our 3 bedroom Villa all have indoor outdoor bathrooms. This teamed with the special ambiance of Toberua is your place, your fun, your sun, your island, your Fiji island resort. 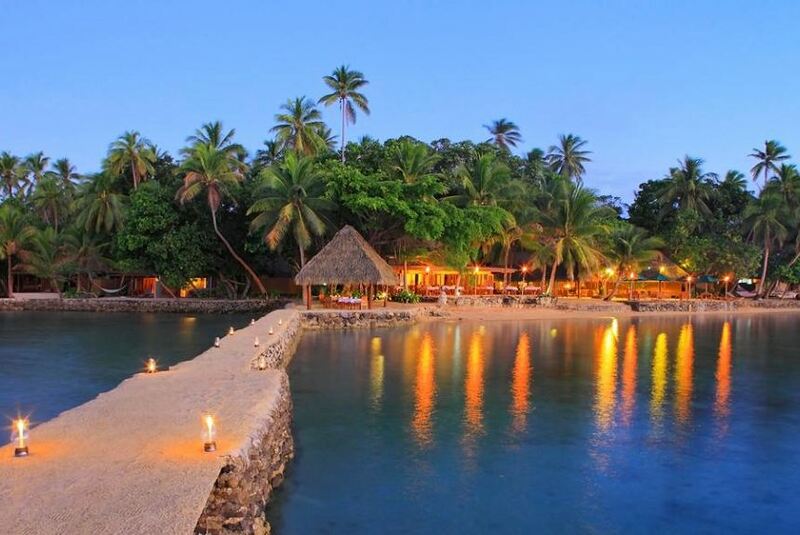 You will never be short of things to do at Toberua Island Resort. With a low tide golf course, path putting, spa, fishing, sailing, superb snorkelling and scuba diving, or lazing under a palm tree by the pool, you can be as energetic or as relaxed as you like – you choose.